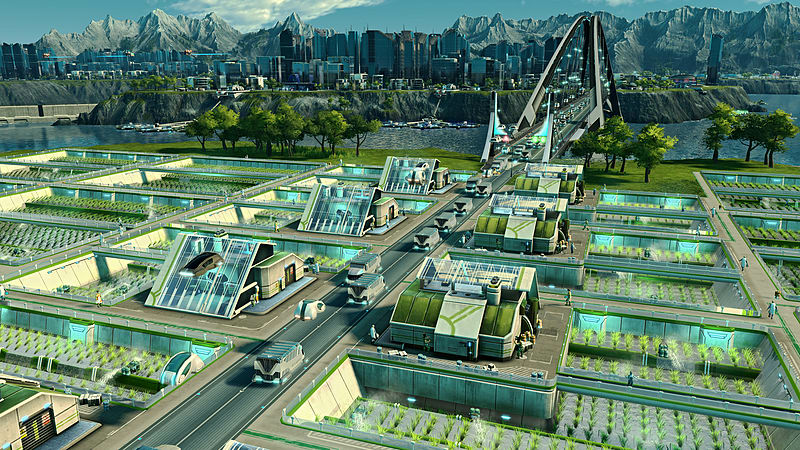 Get ready to enter a brand new futuristic world where technology opens infinite possibilities. 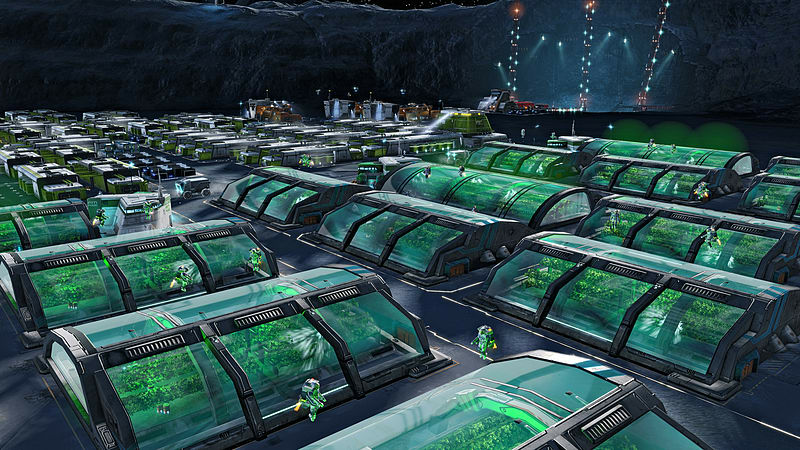 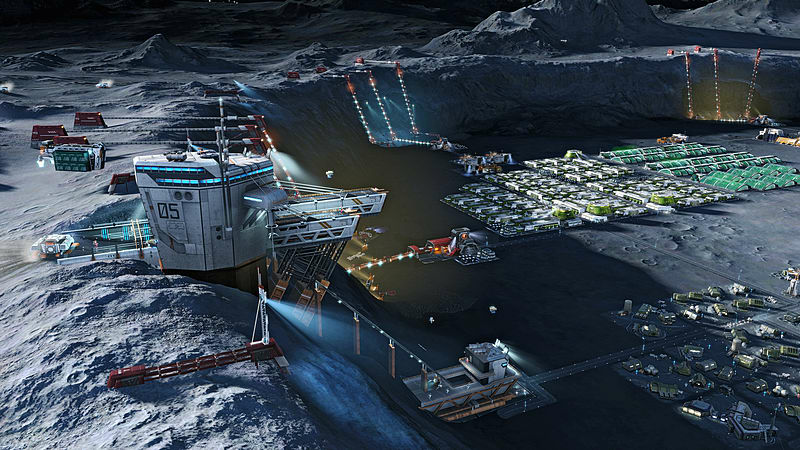 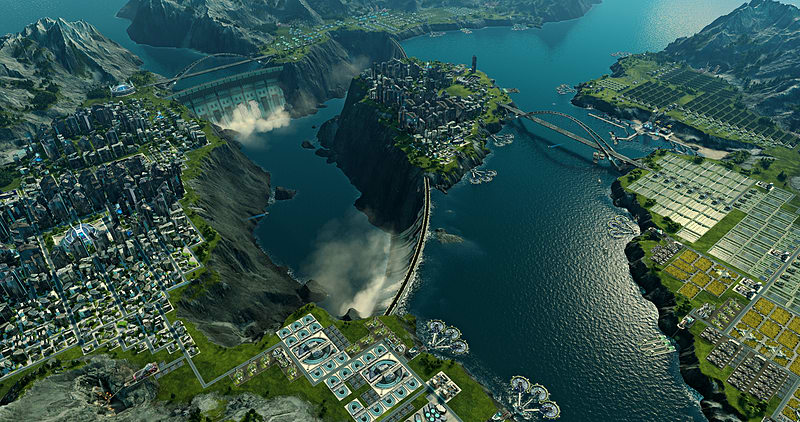 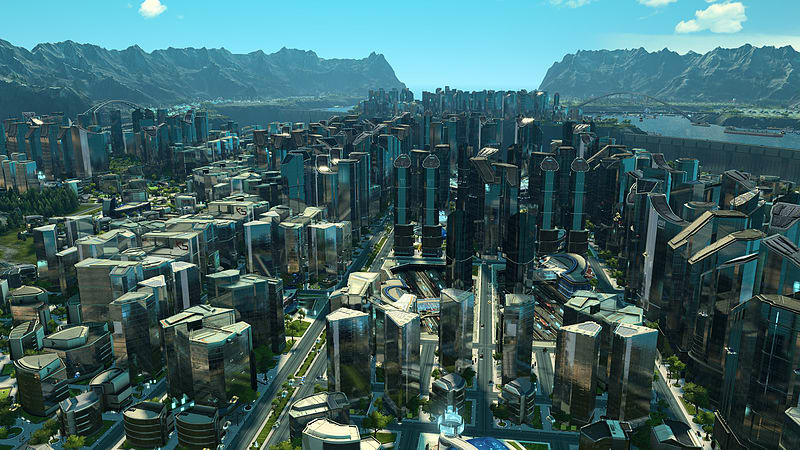 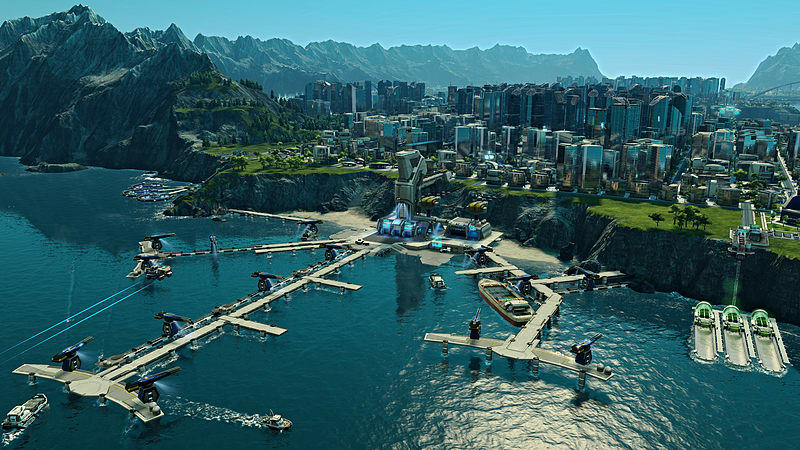 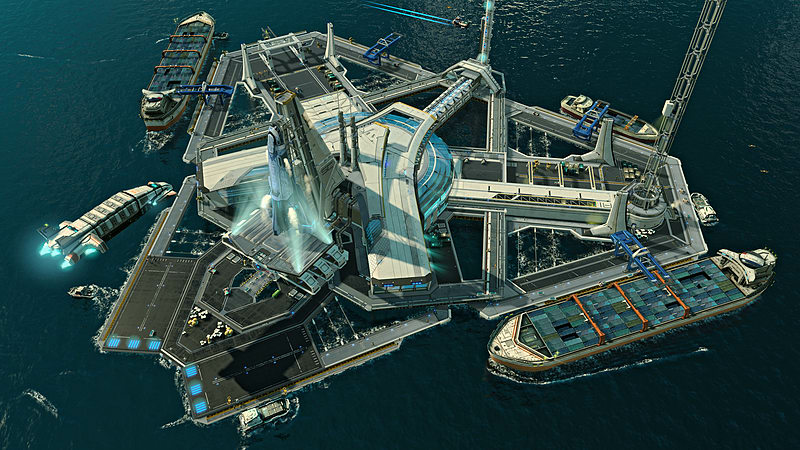 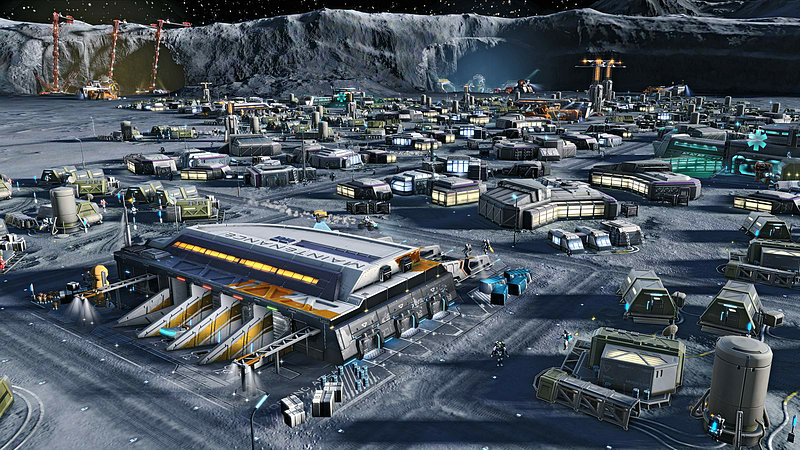 With the Anno 2205 Collector’s Edition, fans will access a world of content and be immersed in Anno 2205’s unique universe. 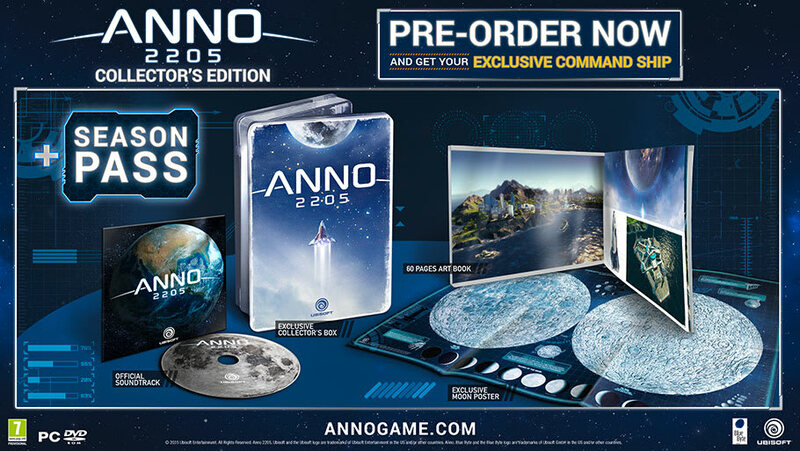 This Collector’s Edition includes, in addition to the game, an Exclusive Collector’s Box, a highly detailed Moon Poster, a 60-page artbook and the official soundtrack of the game. 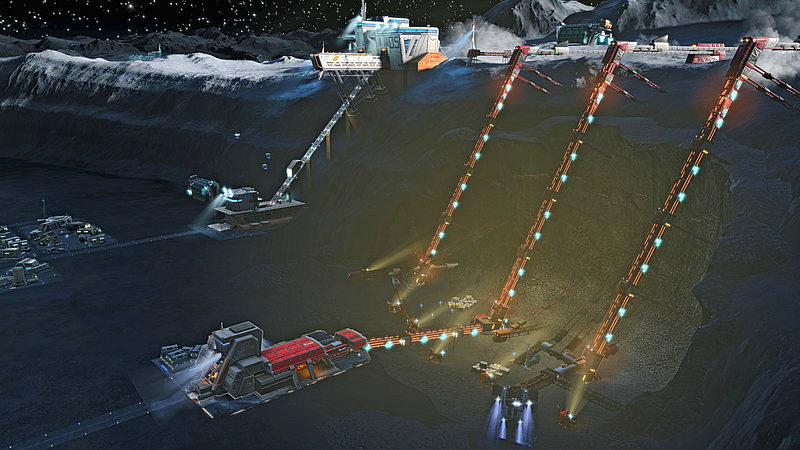 To expand your in-game experience, you will also gain access to the Season Pass.